As durable as an Apple computer is, like every laptop - they require maintanence and repairs. 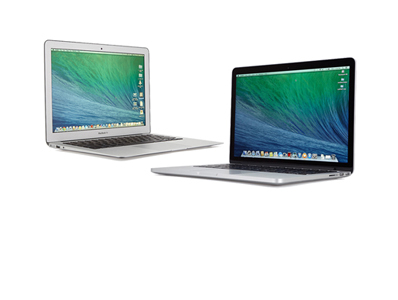 MyCrazyMachine.com is the leading Apple and Macbook repair specialist in the city. Whether you spilled a latte' frappuccino on the keyboard, busted the screen with a fidget spinner or hard drive has failed, we can help. Our Apple technicians are the most expeienced and qualified in the industry. We have successfully repaired thousands of damaged logic boards and recovered critical data from in a variety of scenarios. Come find out why our Apple repair services are unmatched in the industry!